INTERMEDIATE COURSE ONLY! 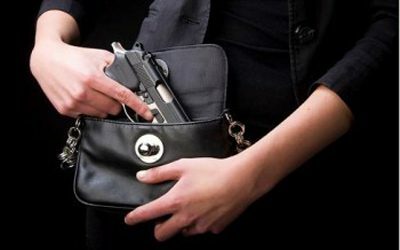 Class will ONLY cover gun safety and legal aspects of concealed carry. This class does not teach you how to shoot. If you are a beginner, please register for our Basic Pistol Class. This course provides the necessary training in order to obtain a Virginia Concealed Handgun Permit. Copyright © 2019 Fundamental Firearm Management, Inc.